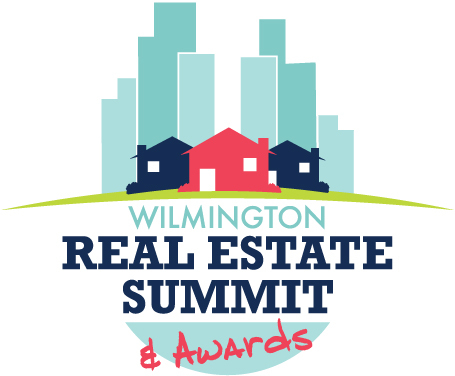 THE WILMINGTON REAL ESTATE SUMMIT & AWARDS is an annual event that pulls together our region's residential and commercial real estate community to learn about the latest trends, hear from interesting speakers and honor individuals and organizations that make our community more vibrant. The event includes a keynote speaker breakfast, discussions on timely topics for people who work in local real estate and an awards lunch that celebrates projects, individuals and organizations that improve our community. Part of the Wilmington Real Estate Summit & Awards is dedicated to celebrating projects, individuals and organizations that improve our community. All the award finalists will be recognized at the awards lunch, and the overall category winners will be announced at that event. Mo Afify, A‘n’A Builder’s Inc.
Slice of Life-125 Market St.
Dr. Katherine Loflin, the “City Doctor,” is recognized around the world as an expert in the field of placemaking, which helps improve neighborhoods, cities and regions. 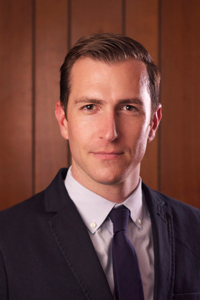 Dr. Loflin is an in-demand consultant across the country and internationally, advising business leaders, elected officials, planners, and community leaders who are trying to improve their cities and innovate in economic development by using the placemaking model. She has held leadership and advisory positions with numerous innovative and groundbreaking placemaking projects, including Our Miami, the Soul of Charlotte’s Northwest Corridor, the City of Calgary’s Inspiring Strong Neighborhoods Initiative and Knight Foundation’s Soul of the Community. 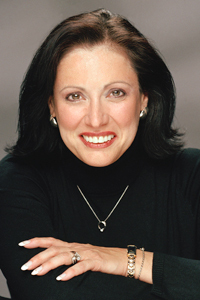 Dr. Loflin has been featured widely in the U.S. and international media, including the Wall Street Journal, USA Today, The Atlantic and CBS News. She delivered TEDx talks in Southern California and Greensboro. She received a Masters and Ph.D. in Social Work from the University of North Carolina at Chapel Hill. Her dissertation examined the relationship between social capital and civic engagement. The City of Wilmington, New Hanover County and other local organizations are currently engaged in long-term planning efforts that will significantly impact the local real estate market. Leaders of these efforts will share the stage to talk about their goals, where these planning efforts stand and what role the real estate community can play in developing the plans. In 10-minute, TED Talk-style presentations, you’ll hear about significant real estate-related initiatives in our community. Castle Branch CEO Brett Martin visited business incubators around the country to get ideas for tekMountain, a 20,000 square foot, high-tech incubator on the top floor of Castle Branch’s new headquarters building. In his talk, Martin will share the lessons he incorporated into tekMountain and what he hopes the space will achieve for our region. Return on investment and self-sustainability are not terms you normally hear connected with public housing, but they should be — particularly in smaller communities like Wilmington. Katrina Redmon, the Wilmington Housing Authority’s CEO since August, will present new approaches to how public housing development should operate. The supply of vacant land available for new development in Wilmington is shrinking; redevelopment and revitalization is now "the name of the game." 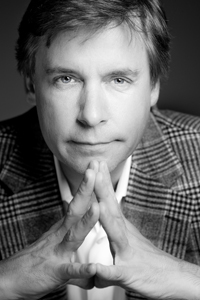 Allen Davis, the City of Wilmington’s Urban Designer, will discuss the critical role of placemaking in the city’s streets, neighborhoods and urban centers. As our region continues to grow, ensuring that working families have choices for quality housing is essential to maintaining a strong employee pool, supporting local retail and services, sustaining our quality of life, retaining talent and attracting business and industry to the region. 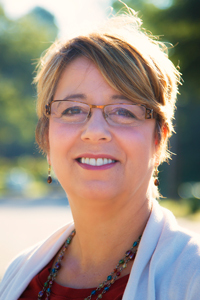 Suzanne Rogers, the City of Wilmington’s Community Development and Housing Planner, will explore how affordable housing affects the region’s economic development and growth. The 2014 Wilmington Real Estate Awards lunch will honor individuals and organizations that make our community more vibrant. See the “Award Finalists” tab to learn more. All the finalists will be recognized at the event, and the overall winners for each category will be announced.